Ed Westwick. . HD Wallpaper and background images in the Ed Westwick club tagged: ed westwick actor photoshoot. This Ed Westwick photo contains business suit, mahusay bihis tao, suit, pantalon suit, and pantsuit. There might also be hip boot, thigh boot, damit, overclothes, and pantleg. SET of "A Conspiracy on Jekyll Island" renamed "The Broken Bench"
Ed Westwick: Kings Road Cafe Stop! ROMEO & JULIET POSTER & HD STILLS. Ed Westwick: Hamptons Rally with Ferrari! 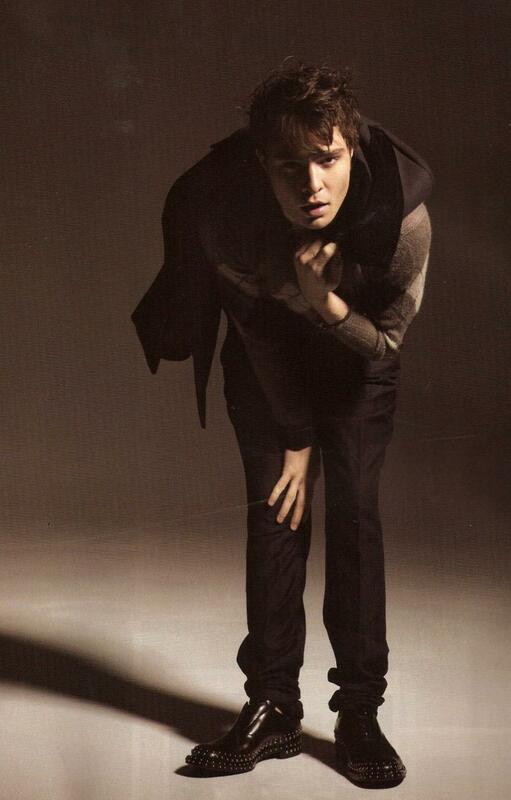 'August Man' Malaysia Magazine - October 2013. 65th Annual Cannes Film Festival - May 19, 2012.